In this article, we will review some of the best wireless routers under $100 & the best wireless routers under $150 for 2018. In the modern digitalized home and office, an effective router is a necessity than a luxury item. As we move further into the wireless era, the devices we use become increasingly more sophisticated, yet simpler to use. In the vast marketplace of wireless routers, there is a plethora of products from which to choose. Depending on one’s technical needs and preferences, expenses can easily run into the range of the astronomical. Fortunately, to meet demands of the most household and small office systems, there are many options that won’t break the bank. You can buy decent routers for a cheap price and we will review some of them for you in this article! 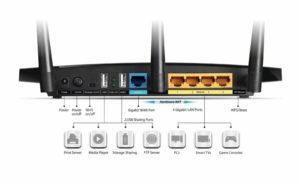 Before we review, we would like you to understand basics of routers and how to interpret the technological terms used while the specs of routers are discussed. Type of Wireless: There are several types of wireless connections. The AC and N are the most latest types while g and b are older and fading technology. When a router states connection type as bgn, the router is compatible with N, B and G.
Transfer rates: Basically, transfer rate equates to speed. But, the speed you will get will cut off at the maximum speed your internet plan allows. If you have an internet plan of 25Mbps, your speed will not exceed 25Mbps even if your router states it has transfer rate of 100Mbps or more. You only get what you pay for. Not for the router but for the internet plan. Band: Routers can have single or more bands. Single band router can connect to a frequency of 2.4GHz while a dual band router can connect to both 2.4GHz and 5GHz frequencies at the same time. Similarly, a tri-band router can connect to 2.5GHz and two 5 GHz frequencies at the same time. 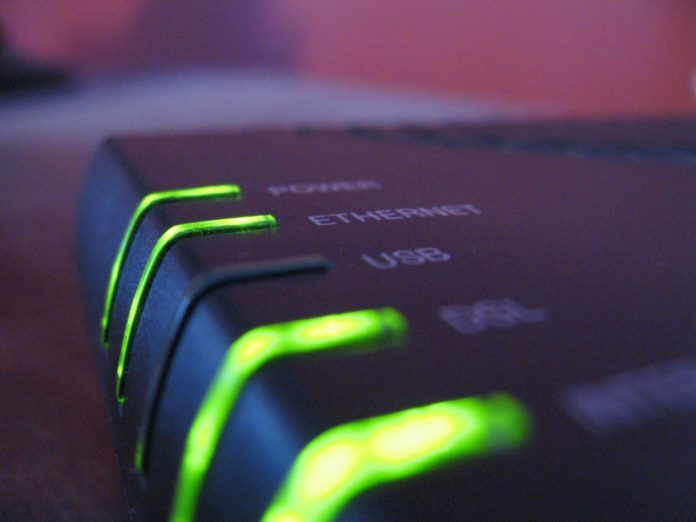 Multi band routers can be lifesavers if you cannot afford any network downtime. Now, we will review several high performance wireless routers that cost under $150, and under $100. We will start by reviewing the best wireless routers under $100, followed by the the best wireless routers under $150. First, we will list them in the table so that you can quickly get the idea without reading the full article. After that, we will review each of them in little more detail. Being one of the best selling router, there are hardly any reasons why this router shouldn’t be included in this list of the best wireless routers under $100. The TP-LINK Archer C7 AC1750 is an AC router which is the future of wireless for next few years. But it also is compatible with the previous comm standards (a, b, g, n). It has a data transfer rate of 1750 Mbps and is a dual band router. The TP-LINK Archer C7 AC1750 comes with a total of 6 antennas; 3 external and 3 internal. Rest assured, wifi connection is swift, fast and reliable on this router. Wifi range is pretty good, thanks to several antennas inside and out. This router is optimal for single family homes and large living spaces as well as offices. Online gamers too can find its speed handy while playing games. We believe the TP-LINK Archer C7 AC1750 is one of the best wireless router under $100 for 2018! 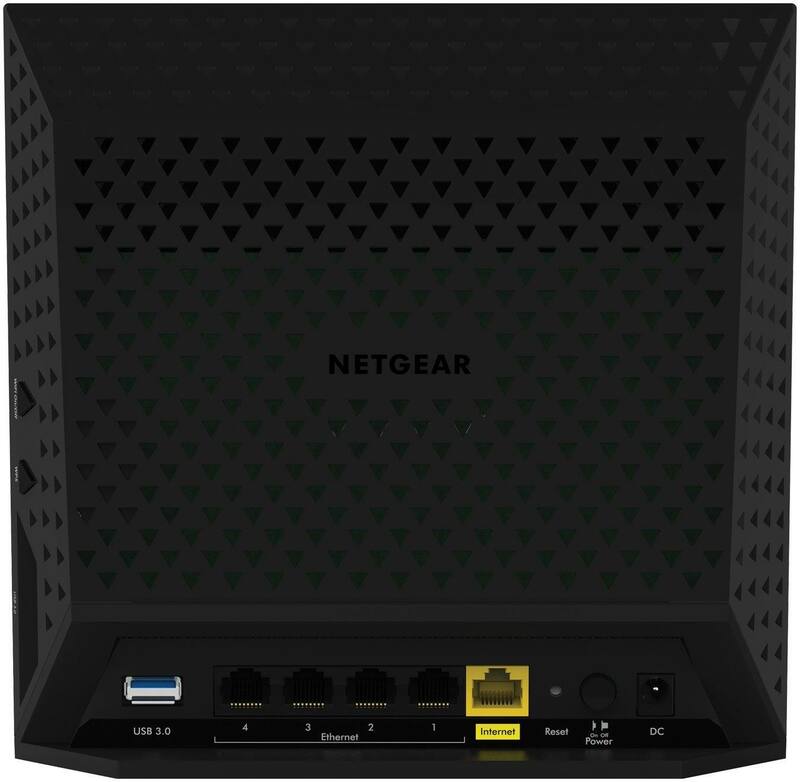 Priced at under $100, the NETGEAR Smart WiFi Router AC1750 features patented simultaneous band technology that virtually eliminates interference ensuring a strong signal and clear reception. With WiFi speeds of up to 450 + 1300 Mbps and dependable internet connections, this unit manages a wide variety of functions with surprising ease. This is a perfect product for larger homes and offices. Being a dual band, you can have simultaneous connections! Although it is an AC router, it is compatible with previous comm standards as well. There are very few wireless routers in this price range that perform like the NETGEAR Smart WiFi Router AC1750. For that reason, we believe this router qualifies as one of the best wireless routers under $100! Besides making awesome laptops, ASUS is also known to make high performing networking products. The ASUS RT-ACRH13 is one of those success of the company. For a cheap price of under $100, the ASUS offers this AC router that has ability to beat the expectations of many. You can set this up with an easy to use web based interface. Although it is an AC router, this router is compatible with any previous comm standards. 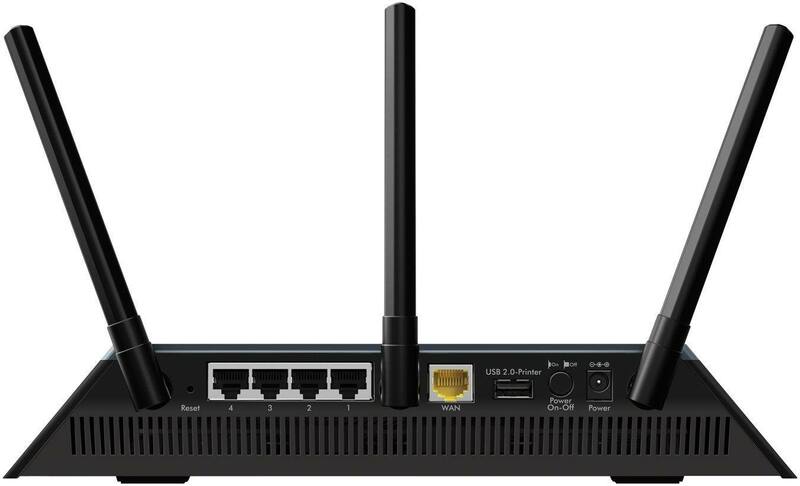 The ASUS RT-ACRH13 can deliver up-to 1300Mbps of combined wifi speed and being a dual band router, you can get 2 simultaneous connections at the same time. The ASUS RT-ACRH13 is a lightweight product weighing under 10lbs and the wifi range is pretty good. Solid option for small and medium homes and offices! In addition to its under $100 price tag, the attractive design of this model makes it a darling of the aesthetic minded crowd. Its user friendly format, with the celebrated 3 Minute Touch Screen Setup Wizard on the LCD display, accounts for its popularity among the less tech savvy consumers. Following simple onscreen prompts, you can easily transform the device to serve as a range extender or a wireless bridge. In range extender mode, the Almond is compatible with any existing router. 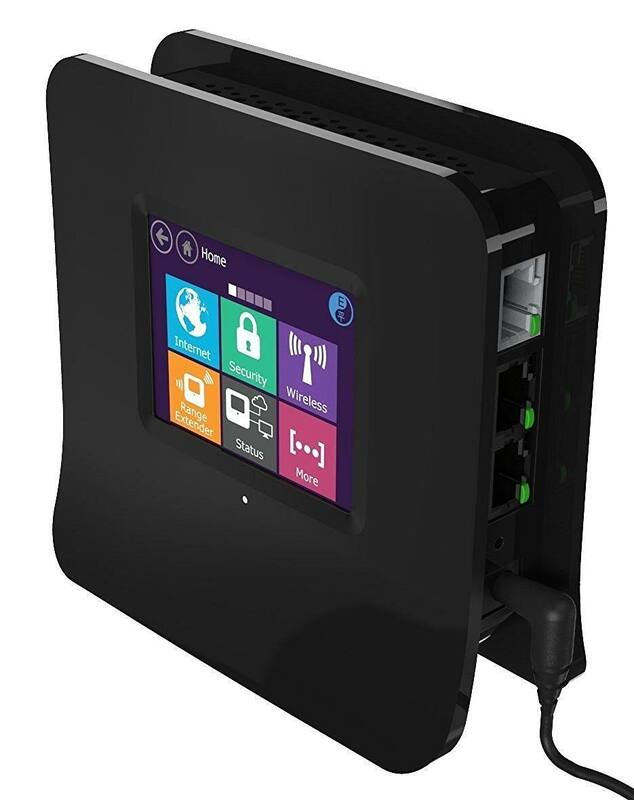 This router is compatible with Windows, PC, Mac, Android, iPhone, iPad and XBOX. Favored for its versatility, reliable performance, ease of use and visual appeal, the Securifi Almond Touch Screen is justifiably one of the most popular wireless routers in its price range. This is undoubtedly one of the best wireless routers under $100! Now lets review best routers under $150. Sometimes, cheaper routers might not give you the range and speed you wanted. In that case, spending few more bucks can make your surfing much smoother and hassle free for years to come! At an attractive price of under $150, the NETGEAR AC1750 a dual band AC wireless router designed specifically for flawless reception and extensive range. The unit features four Ethernet ports, enabling the user to simultaneously connect to multiple devices. The NETGEAR AC1750 is ideal for the budget conscious users who is into streaming media and videos on the internet frequently. 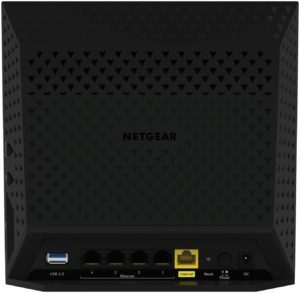 The NETGEAR AC1750 is a dual band router that can deliver combined speed of up-to 1750Mbps. Equally useful at home or in the office, the NETGEAR AC1750 represents the the highest level of functionality in an economically priced wireless router. Also, this is a good router for gaming due to its extended range and high wifi speeds. The D-Link Wireless AC1900 is an excellent router than can be purchased for under $150! This router is perfect for large homes and offices. 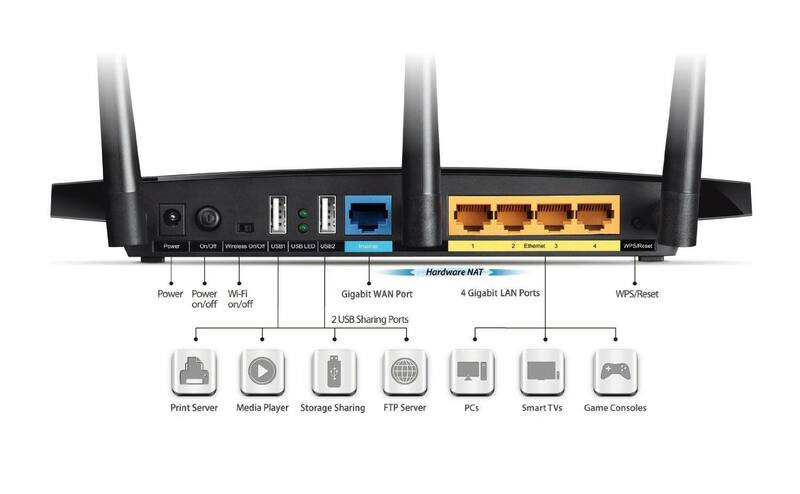 In addition, you can play lag free online games and stream your favorite movies and videos when you have this router. 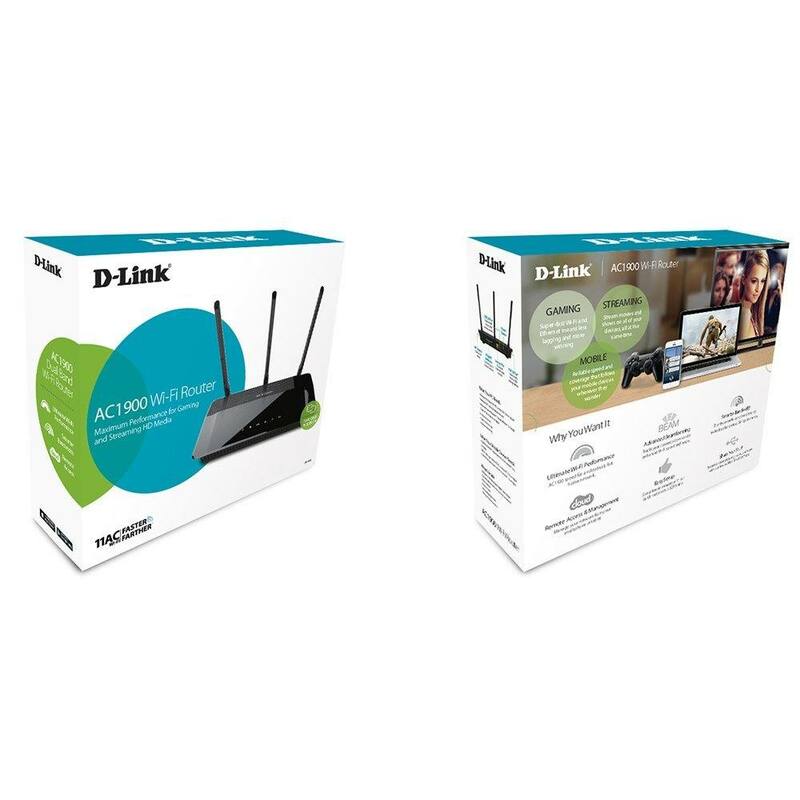 The D-Link Wireless AC1900 has a combined speed of 1900Mbps and it is an AC router. Like other AC routers, it also is compatible with the previous comm standards. It has 3 external antennas to provide better range for the large sized homes and offices. The Advanced AC SmartBeam feature enhances its performance, while its QoS feature intelligently distributes the bandwidth across the network. This really is one of the best wireless routers under $150 for 2018! 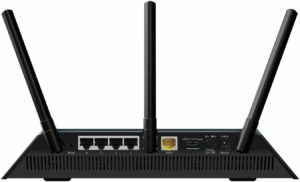 The ASUS RT-AC66U is another top router under $150 for your medium and large homes and offices. This is an AC router with combined wifi speeds of up-to 1750Mbps. Its 3 external antennas add to its range capacity that ensures performance at an unprecedented level. This is a good router for under $150! Even though there are hundreds of available wireless routers on the market, this article will help you drill down the best of those. Let us know if you have any questions! I still think that most people over pay on routers. Not everyone is a gamer. There are a lot of people with just a tablet out there who want wifi. The $20 TP-Link router will be a perfect choice for most people. 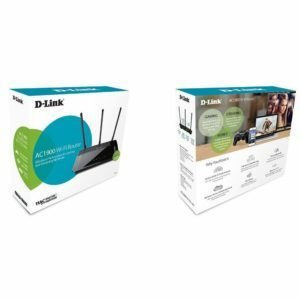 You have included best routers but you should also include TP-Link archer c7 in your post it is also one of the best wireless routers under 100.I have listed some of the best wireless routers under 100 which will give your audience more choices. Soundbar vs Home theater: what to buy?